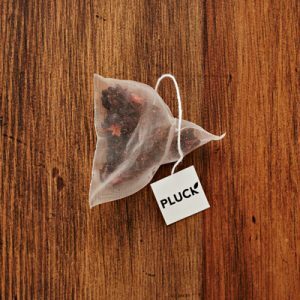 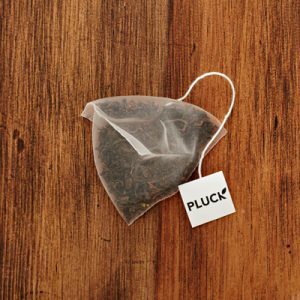 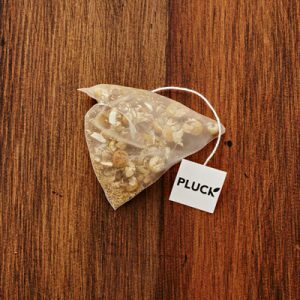 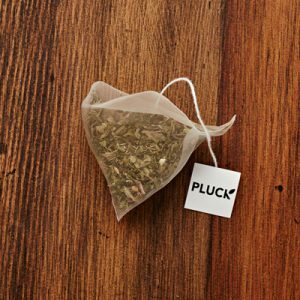 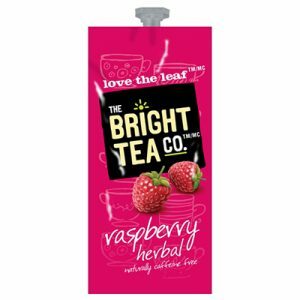 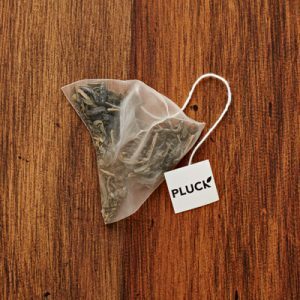 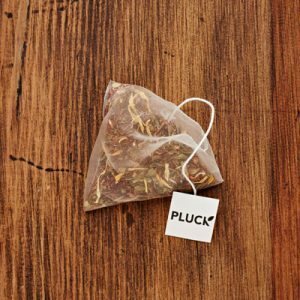 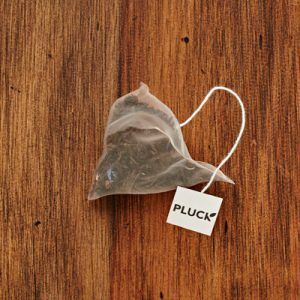 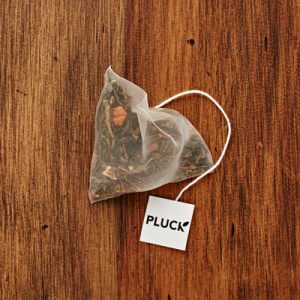 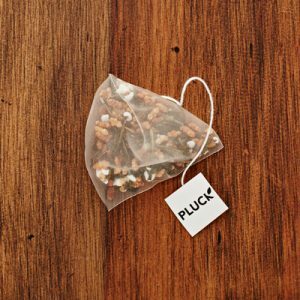 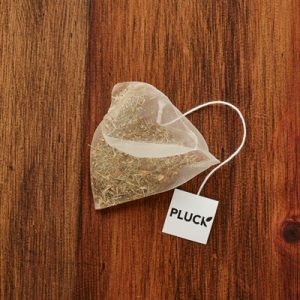 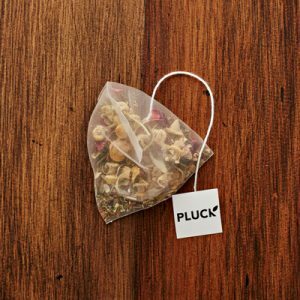 Pluck sources from ethical tea partnership sources, sustainably managed tea gardens, local and organically certified purveyors, and blend in small batches here in Canada. 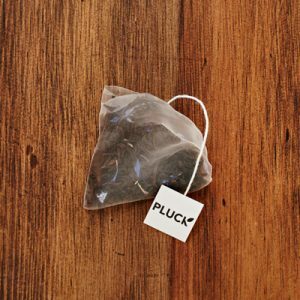 Tea is traditionally harvested by hand-plucking, and the crop is graded by its pluck. 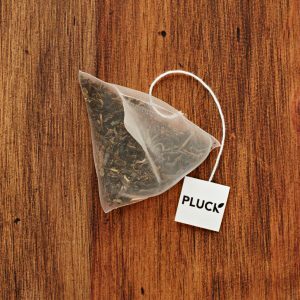 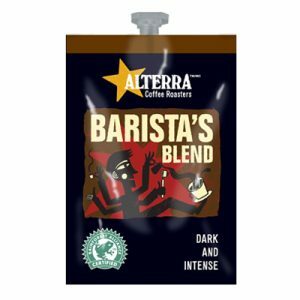 They are pretty big on quality.